A look into London’s future reveals this stunning new event space. 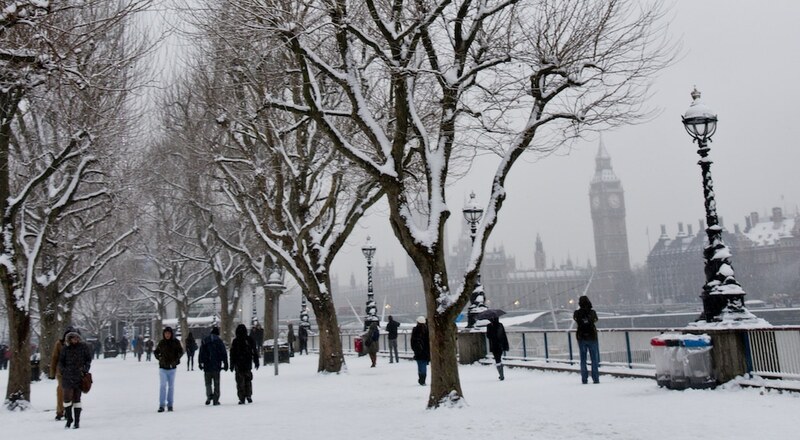 Last year, we told you about plans to bring a new arena to London. 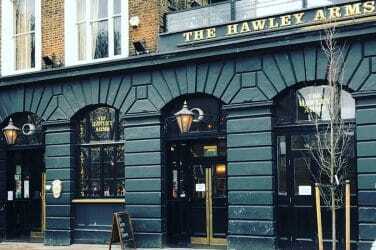 Quickly dubbed ‘The Golf Ball’ – because apparently no building gets planning permission in London without a stupidly obvious nickname – it looked like an oddball addition to east London. Today, the group behind the project released new images, and things are starting to look even clearer. Crystal clear, in fact. Yep, the new arena’s updated look has resulted in a new nickname: ‘The Crystal Ball’. Its real name is the far less snappy MSG Sphere, named after the Madison Square Garden group that commissioned it. 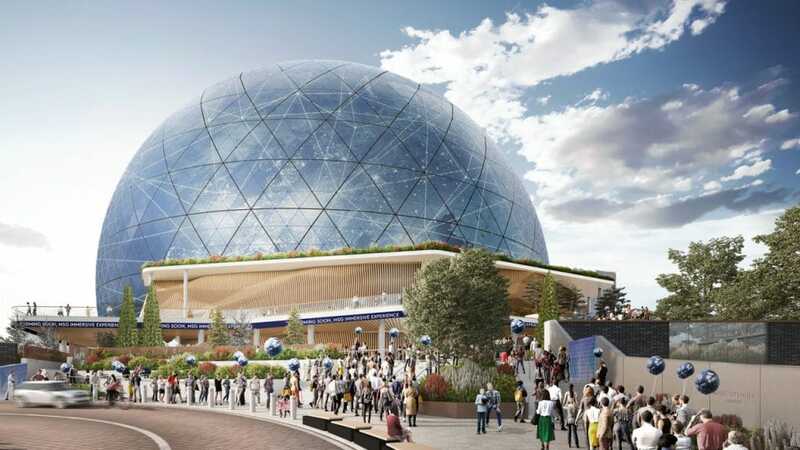 If approved, the sphere is set to roll into Stratford, settling in a prime spot between Olympic Park and Westfield. 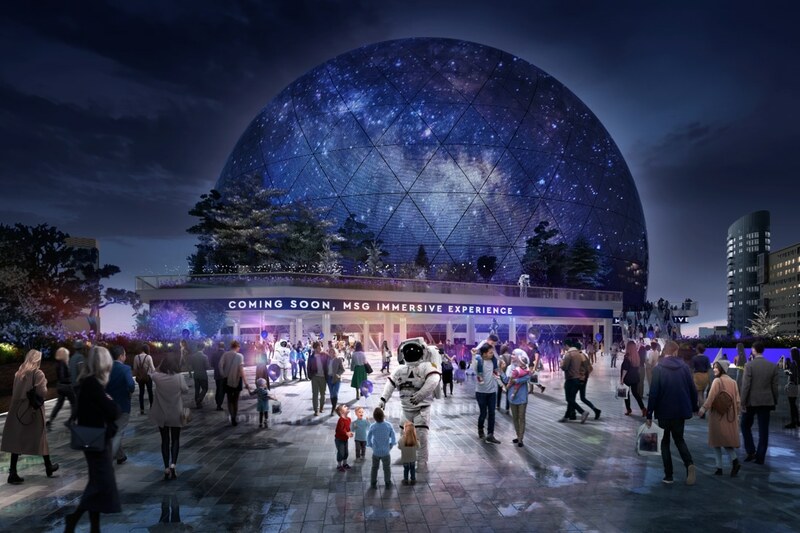 MSG are actually building an identical pair of balls: London will be the second, as their Las Vegas ball will drop first. 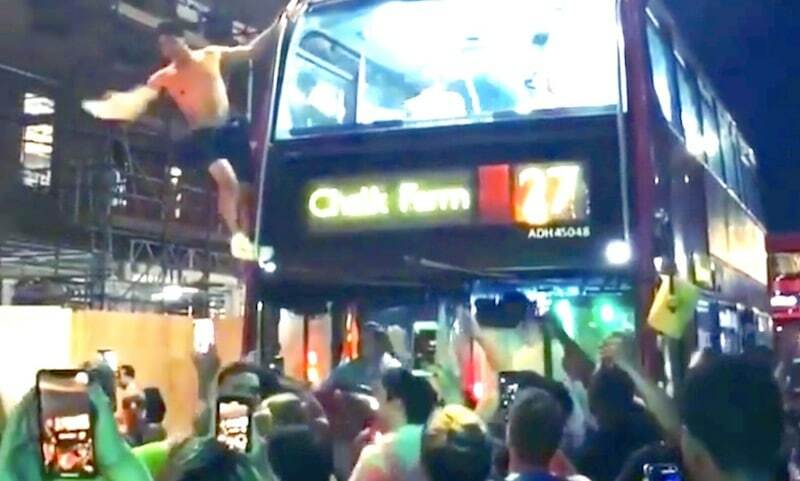 All jokes aside, this venue would be a seriously cool addition to London’s concert venues. With a maximum capacity of 21,500, MSG Sphere would overtake Manchester Arena and the O2 to become the UK’s biggest concert arena. They’re aiming to host music acts, award shows, immersive experiences, as well as sports such as boxing, UFC, and e-sports. Designed by the same team that revolutionised Wembley Stadium, the 90-metre tall arena boasts some rather nifty features. See also: London’s fancy new concert hall in pictures. A revolutionary sound system designed by German outfit Holoplot promises that every audience member will experience the same audio quality, regardless of where they’re sat. 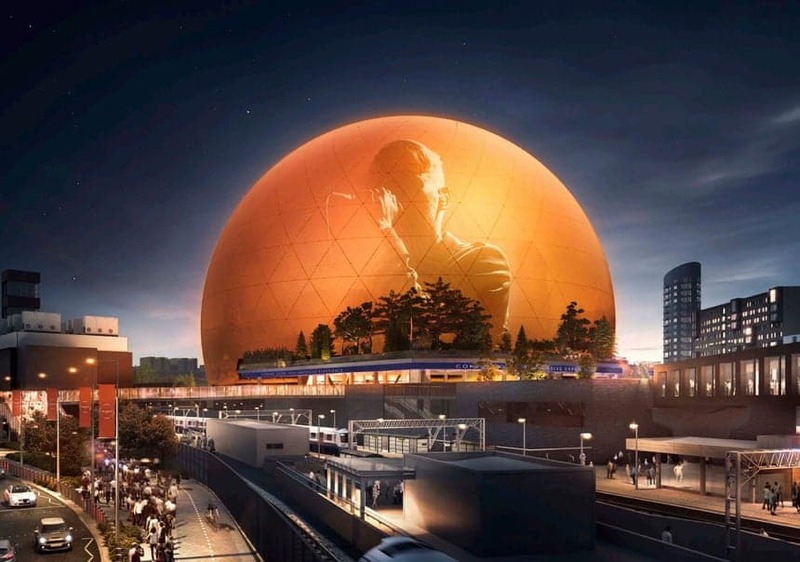 The interior will boast the largest LED screen in the world, beaming images all over the arena – meanwhile, the spherical design and a host of triangular LED panels allow the exterior to show what’s happening too. No one has yet explained how that stops people watching events for free, but presumably the ball’s masters will find a way to handle it. 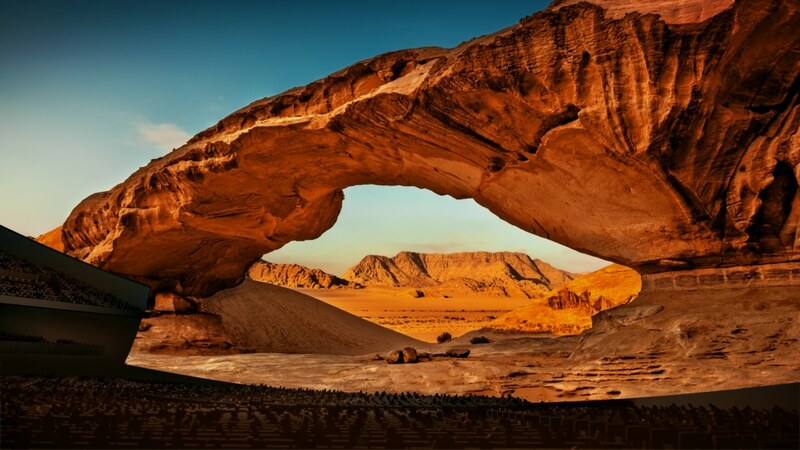 Throw in high speed internet for every seat, and a concert here will be an experience quite like no other. The interior screen, set to be the largest LED screen in the world. This is all hypothetical right now, as planning application has only just been submitted. MSG are hoping the sweeteners of 4300 jobs per year during construction, and £2.5 billion of revenue for London over the first 20 years will grease the wheels to approval. 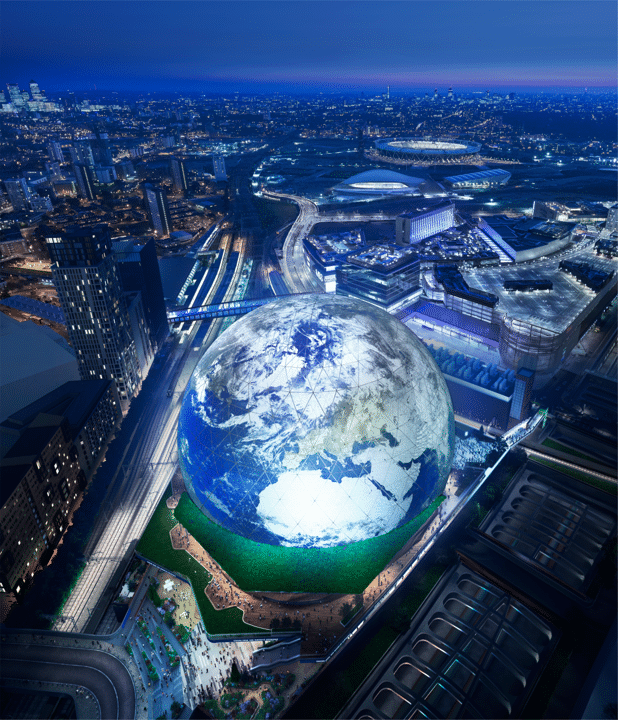 If it’s given the green light, building the MSG Sphere would take three years – and then, you shall go to the ball!